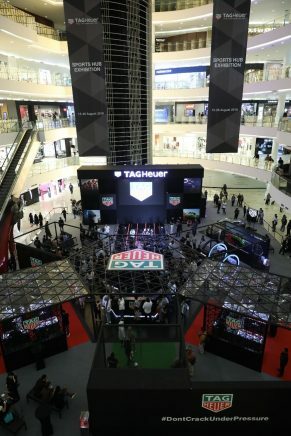 Sports hub exhibition by TAG Heuer open to the public and runs from 15 August 2018 to 26 August 2018 at Senayan City, Jakarta. 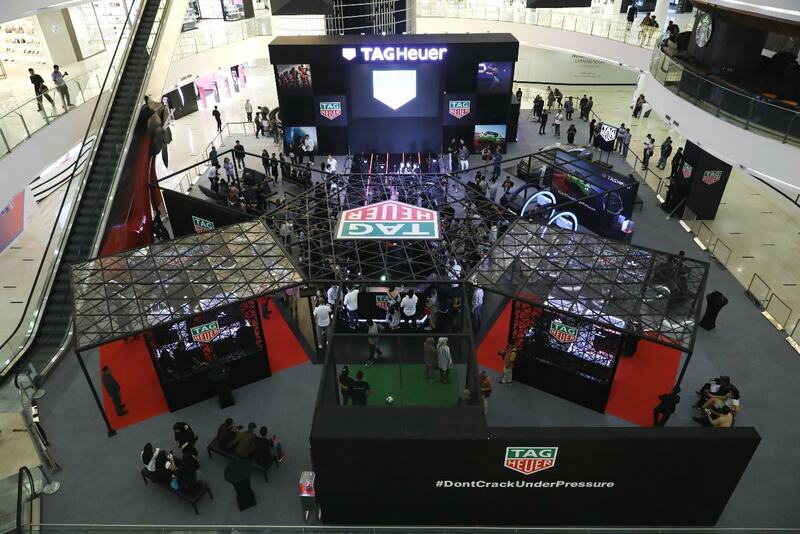 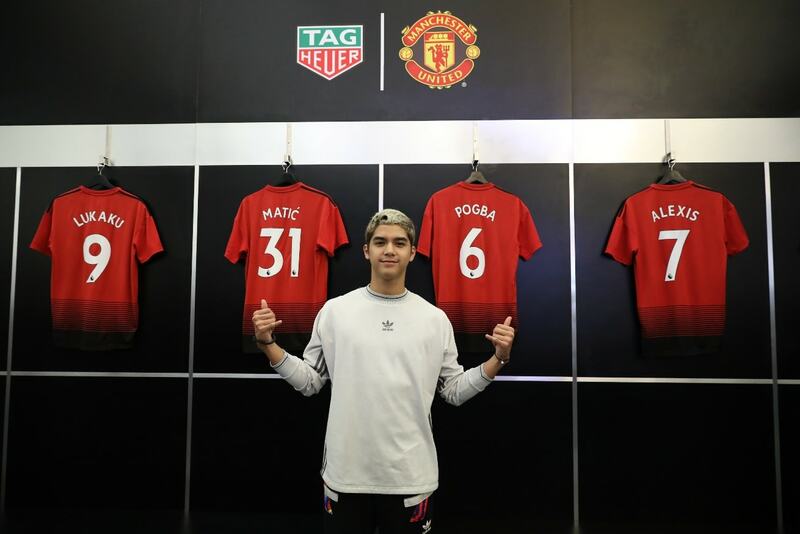 Read more about TAG Heuer Sports Hub Exhibition below. 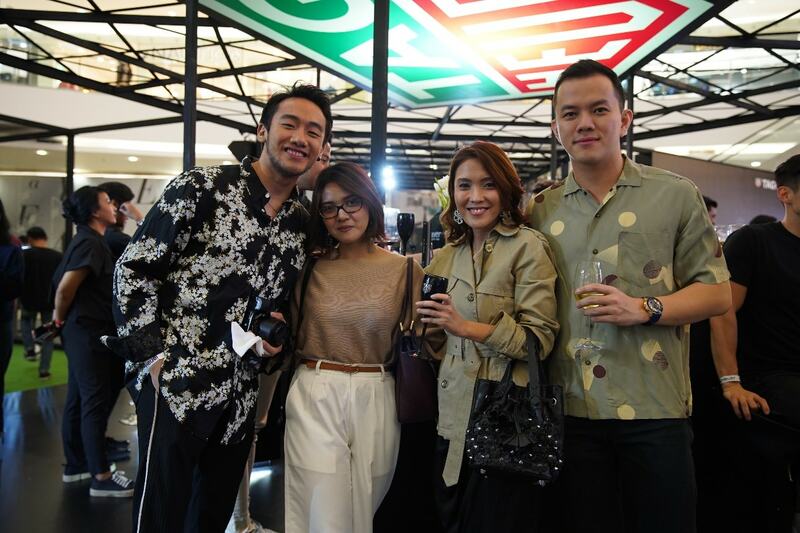 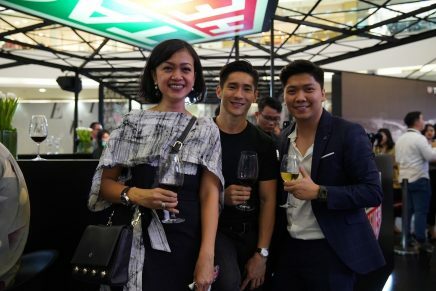 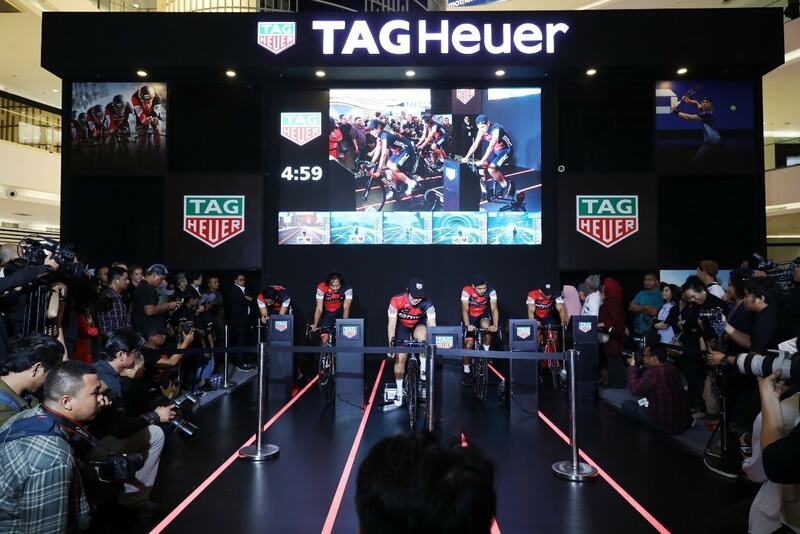 August 15, 2018 (Jakarta, Indonesia) – Swiss luxury watch brand TAG Heuer proudly celebrates the opening of the exhibition at Senayan City, Jakarta. 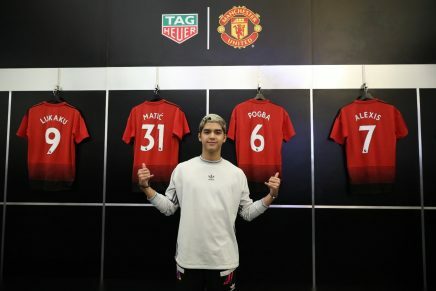 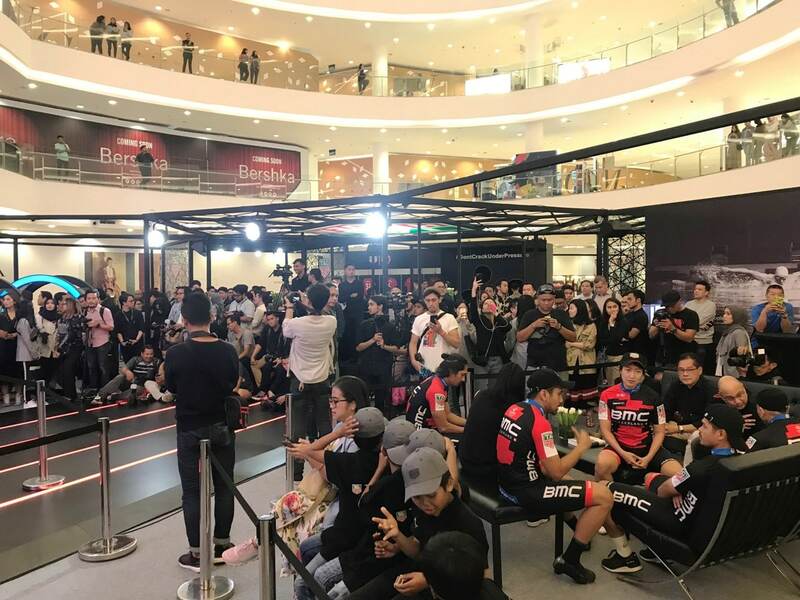 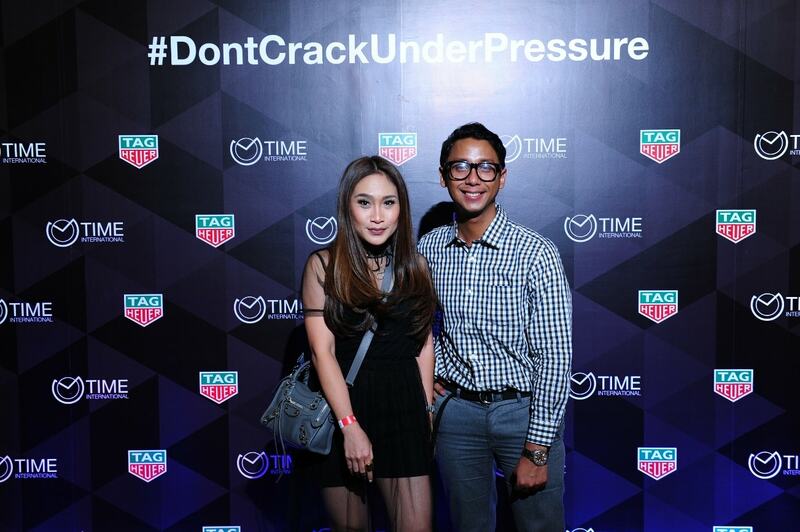 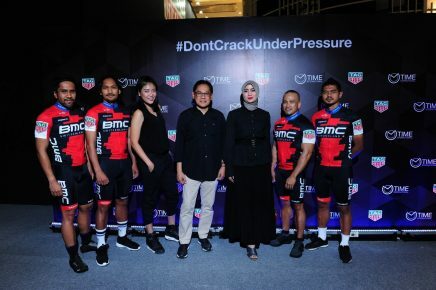 To mark the occasion, and to signal its support for Sports, TAG Heuer invited four local celebrities to take part in an exhilarating cycling challenge to raise funds for Yayasan Olahraga Anak Nasional (YOAN Foundation), a local non-profit organization focusing the development of young athletes in their early age to become future champions and to meet international tournament standards. 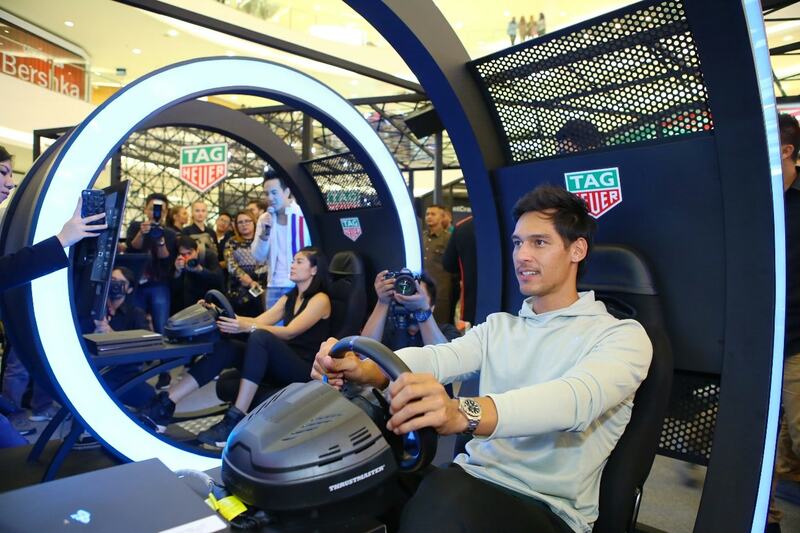 Aston Martin, DB11 V8 and the New Vantage models are on display alternately as part of the exhibition. 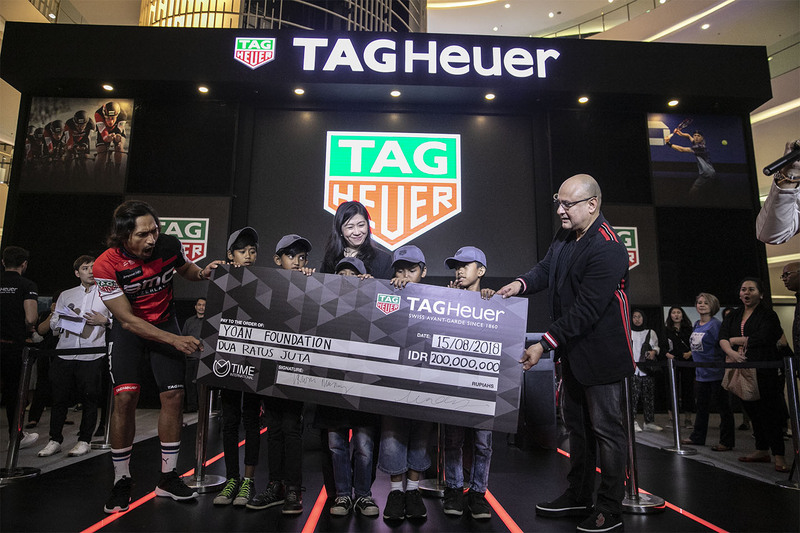 TAG Heuer and Aston Martin partnership, two luxury brands with deep roots in the automotive world. The partnership will have a dual focus, with Aston Martin Racing’s motor racing. 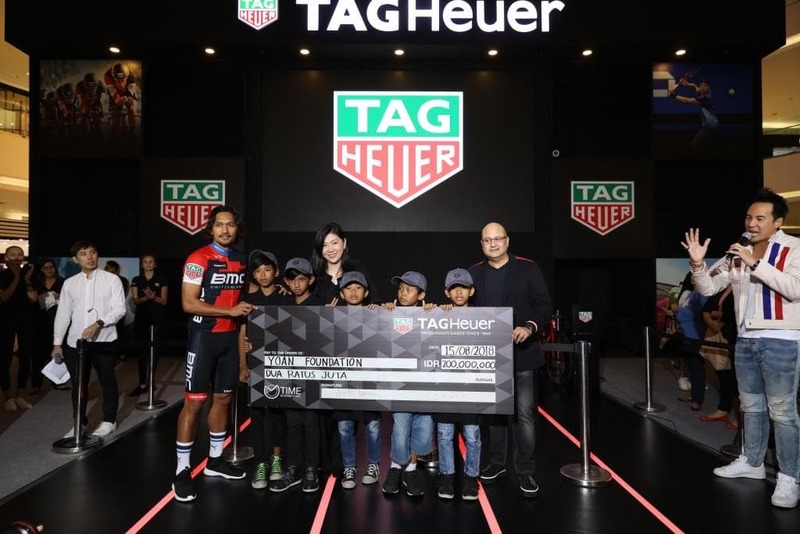 Aston Martin is also the title sponsor of the Aston Martin Red Bull Racing Formula One Team, for which TAG Heuer is also Official Timekeeper. 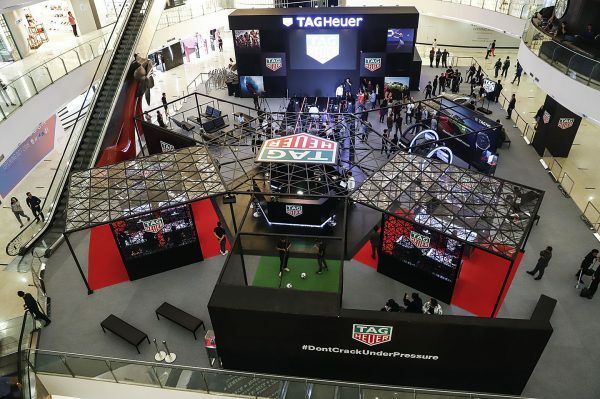 In 1860, at the age of 20, Edouard HEUER founded his watchmaker’s workshop in the Jura Mountains of Switzerland. 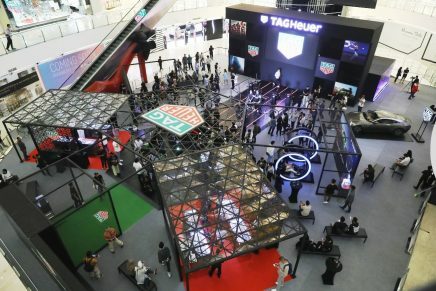 Creating the mikrograph in 1916, sponsoring F1 teams in the 70s or launching the first luxury connected watch in 2015 are just some examples of the major technical innovations, ultimate accuracy and passion for disruptive design that define our unique spirit. Headquartered in La Chaux-de-Fonds, TAG Heuer operates in 4 production sites, mastering the whole watchmaking process, and is active on all continents through 4500 points of sale, including 170 TAG Heuer boutiques, now directly on www.tagheuer.com in a selection of markets. TAG Heuer timepieces are designed for those who love challenges. 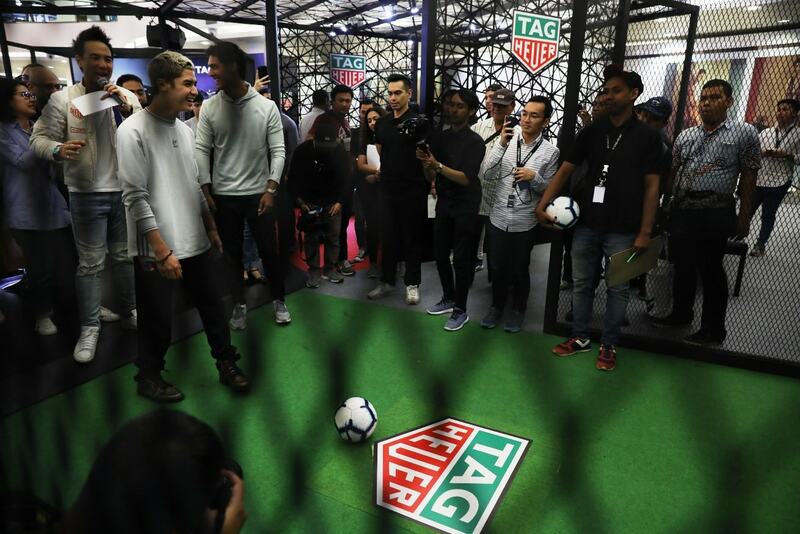 Our influence is enriched by our unique communication strategy based on three pillars, Sport, Lifestyle and Heritage. Broad and disruptive, it embodies our legacy and DNA. 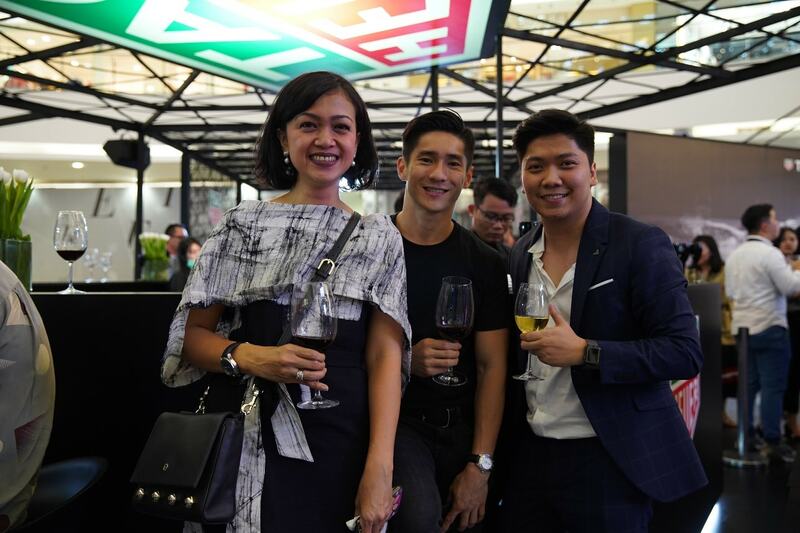 Partnerships and ambassadors illustrate our open-minded and open-doors culture. 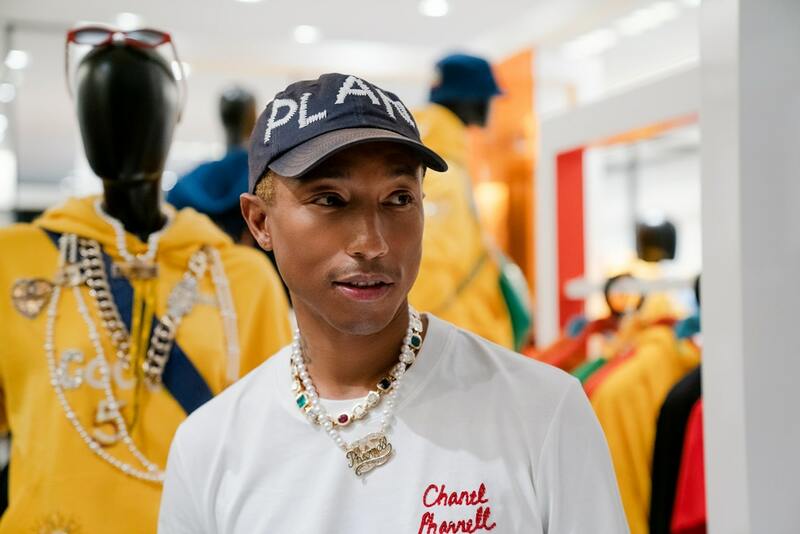 The most prestigious and avant-garde names team up with TAG Heuer: Aston Martin Red Bull Racing Formula One team, Monaco F1 Grand Prix, Formula E Championship, the biggest football leagues around the planet in Europe, Americas and Asia…- Manchester United; Trendsetters like it-girl Bella Hadid and Cara Delevingne the American star quarterback Tom Brady, Hollywood actors like Chris Hemsworth or Patrick Dempsey; and the first appointed Art Provocateur by a brand, Alec Monopoly!